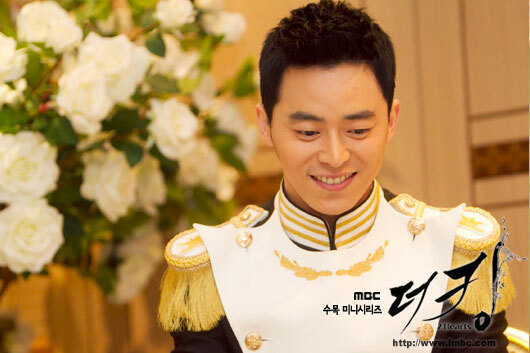 Jo Jung Su revealed his thoughts on cooperation with Lee Seung Gi. 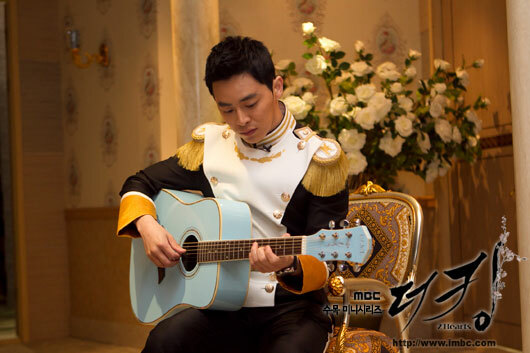 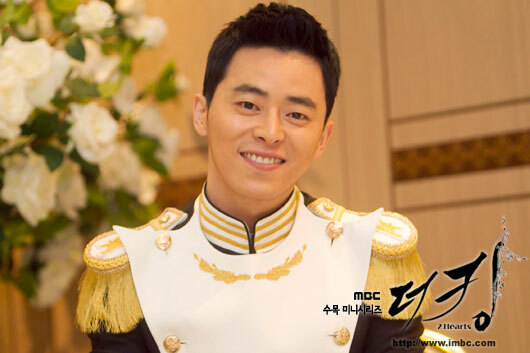 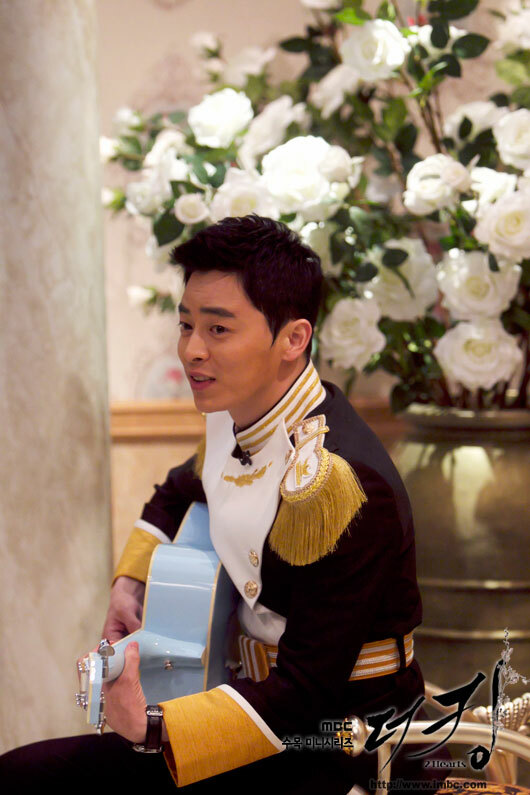 On May 2nd, 2012, MBC drama “The King 2hearts” published an interview clip of Jo Jung Suk who is playing the role of Eun Si Kyung on the official website. 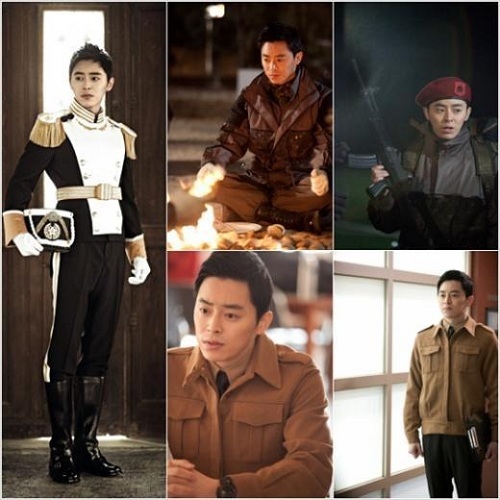 In the interview, Jo Jung Suk made no secret of his praise for Lee Seung Gi who plays the role of Lee Jae Ha, and at the same time, expressed his satisfaction in co-starring with him.